Use the Nevis or St Kitts review form below to leave feedback and general comments about your trip to St. Kitts and Nevis. 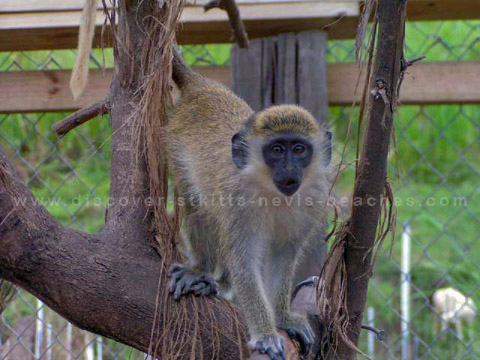 Trip Review from Steven S., USA - A review of an August 2005 St Kitts trip by a visitor from the United States. Chantal's St Kitts Trip Review - a visitor from Ottawa, Canada reviews her trip to St Kitts and her stay at the St. Kitts Marriott Resort. Have A Nevis or St Kitts Review? Do you have a general review about your stay in St. Kitts and Nevis? I invite you to share it with our site visitors. Tell us all about your most memorable experience, your favourite dining spots, the tours you took and anything else you would like to share with us.